East Langdon Primitive Methodist chapel, East of Dover, was opened in 1875. It closed around 1920 and was used as the parish church hall. 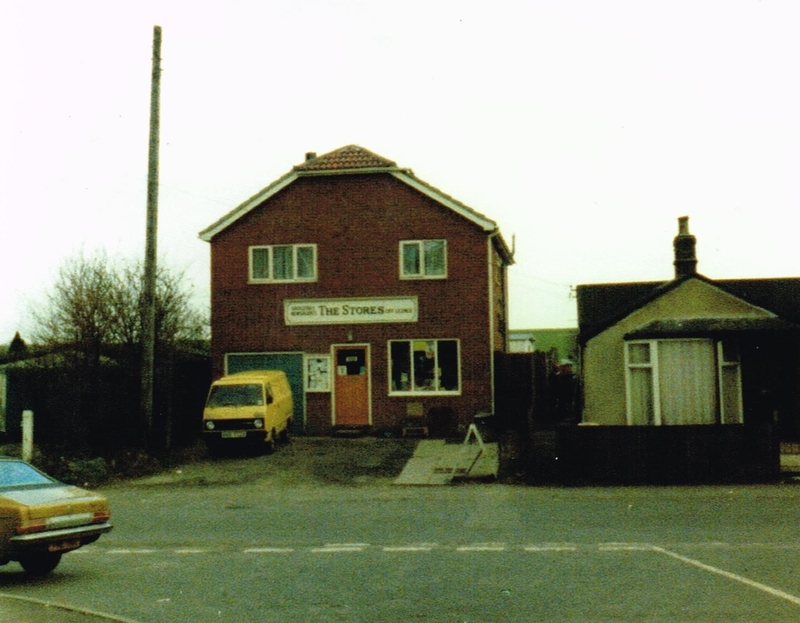 Later derelict, it was rebuilt in 1947 as a shop. I can’t find it on Google Street View, probably because i don’t know exactly where to look.